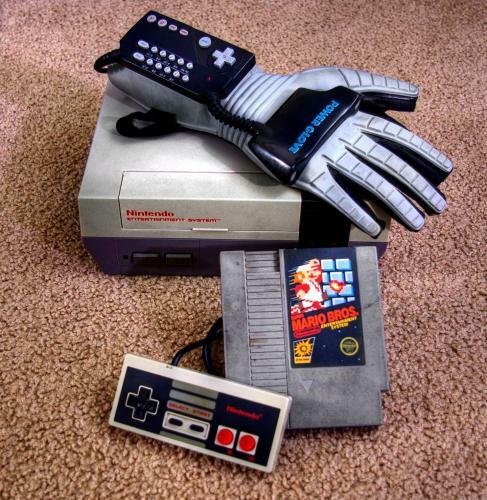 I never had/got to use a Power Glove. Did they win? Mythstae, they were 100% fail. What fire were those in? Anyone else have the U-Force? I had it, but I never got to really use it unfortunately. You didn’t have to have the joystick, you could use just your hands for, say, punch-out. And that was long, long ago in a… well you get the idea. How could losing the ability to use 2 hands be of any help?